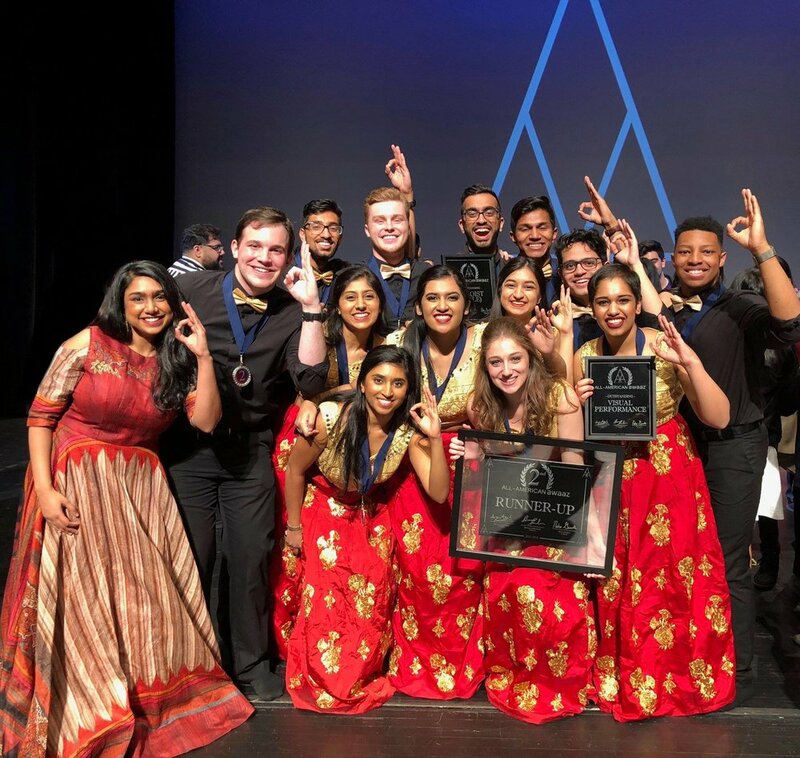 Based out of Case Western Reserve University in Cleveland, OH, Dhamakapella is a South Asian fusion a cappella group. We derive our influences from Indian classical, contemporary Bollywood, pop, dubstep, and electronic genres. Our group was created in 2005 by Mayank Prasad, a student at the university, along with fellow students Raksha Soore and Manoj Nair. Within three years, Dhamakapella grew into an sixteen-member group, with singers of various and diverse styles. Since we began competing in 2011, we have accrued 14 national titles and 18 individual awards at competitions across the United States. Come hear Dhamakapella on Saturday, August 26th at SpartiGras!